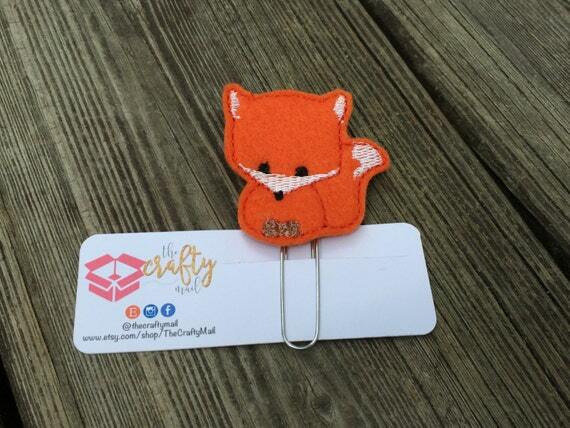 $2.02 $4.05 Woodland Fox Planner Clip/Paper Clip/Feltie Clip. Coffee Planner Clip. Halloween Planner Clip. 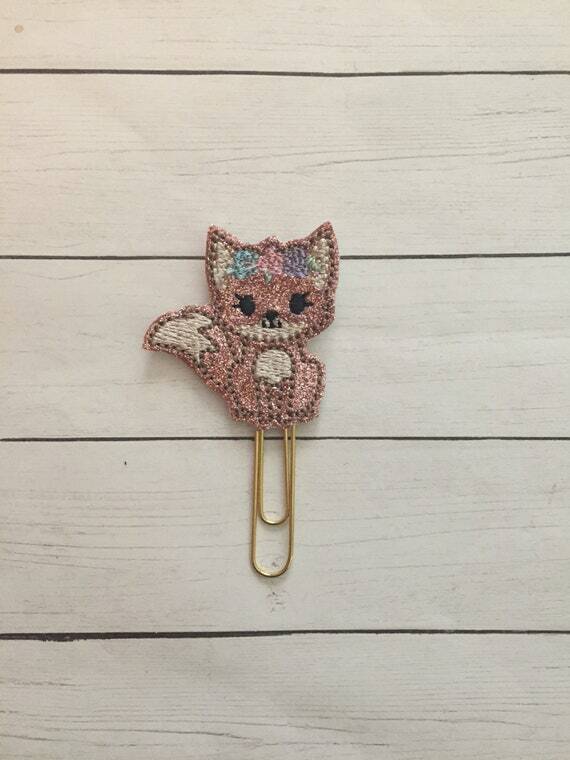 Autumn/Fall Planner Clip $2.15 $4.30 Glitter Sleeping Fox Paper Clip/Planner Clip. Fox Planner Clip. Fall Planner Clip. Animal Planner Clip. 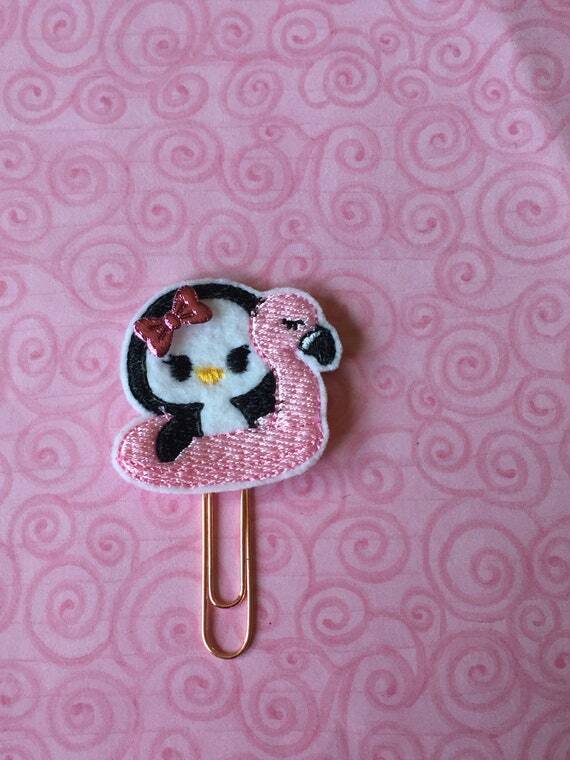 Woodland Planner Clip $2.12 $4.25 Penguin on Float Planner Clip/Paper Clip/Feltie Clip. Penguin Planner Clip. Flamingo Planner Clip. Summer Planner Clip. 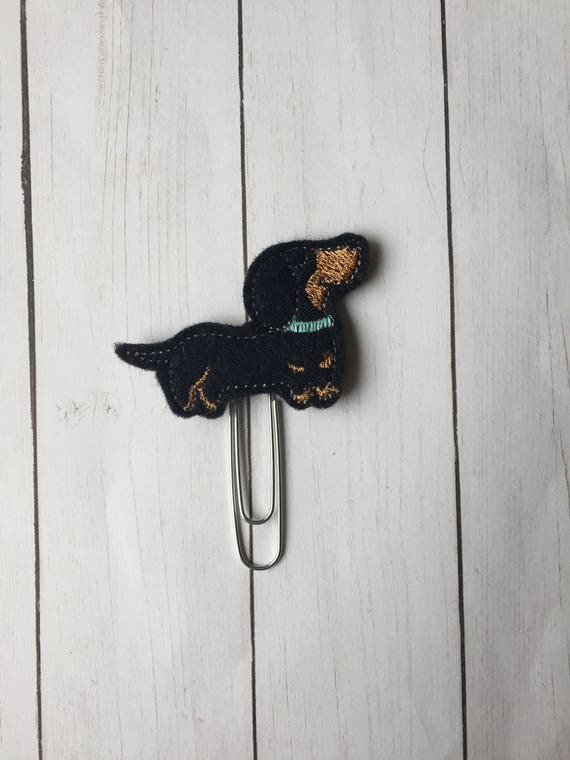 Float Planner Cip $2.12 $4.25 Dachshund planner Clip/Planner Clip/Bookmark. Dog Planner Clip. Animal Planner Clip. 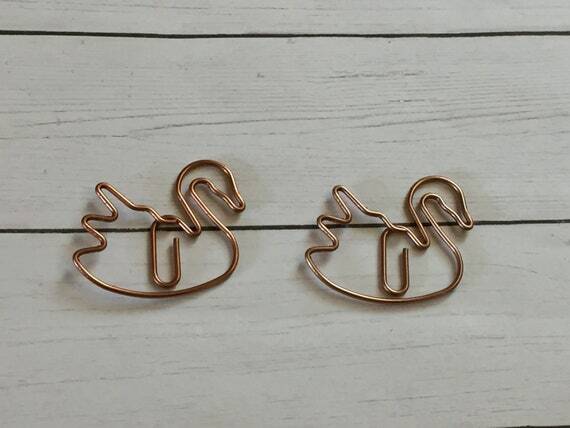 Pet Planner Clip $1.20 $2.40 Rose Gold Swan Paperclip/, planner clip, bookmark. Rose Gold Planner Clip. Swan Planner Clip. 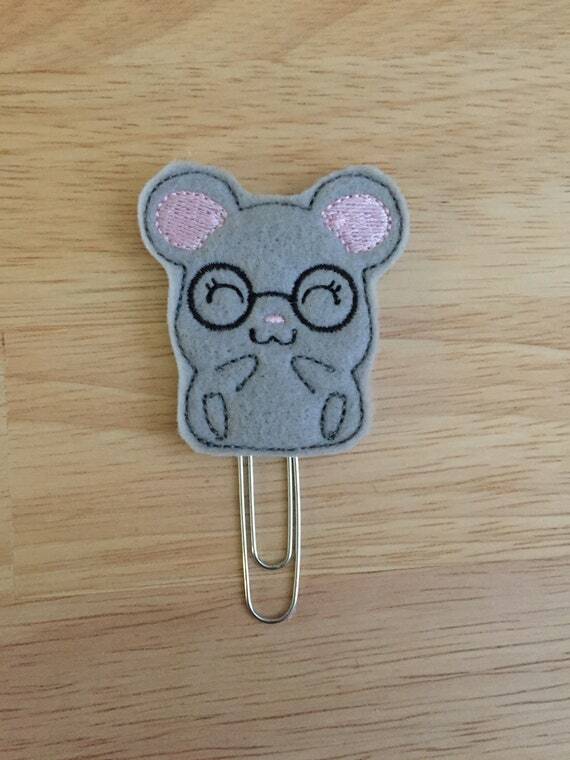 Animal Planner Clip $2.02 $4.05 Geeky Mouse Planner Clip/Planner Clip/Bookmark. Mouse Planner Clip. Animal Planner Clip. 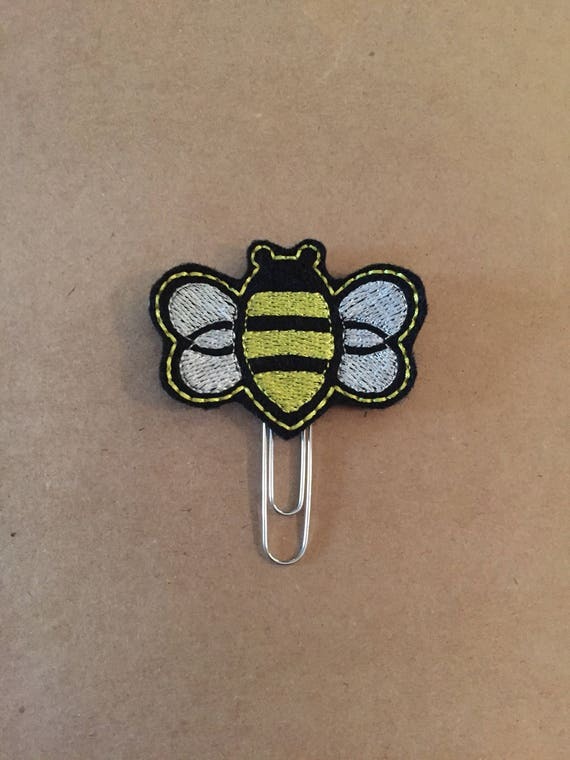 Geeky Planner Clip $2.02 $4.05 Bee Clip/Planner Clip/Bookmark. 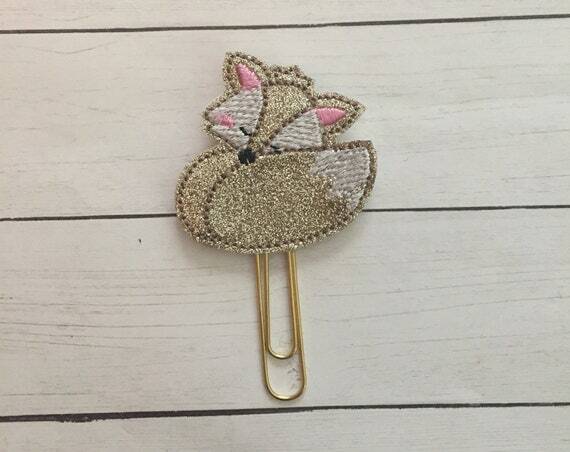 $2.15 $4.30 Glitter Fox With Flowers Paper Clip/Planner Clip. Fox Planner Clip. Fall Planner Clip. Animal Planner Clip. 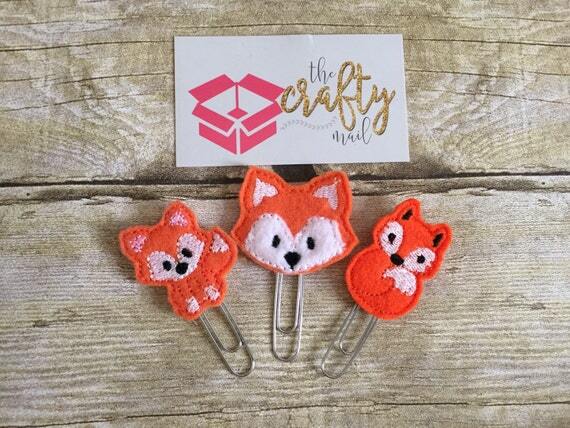 Woodland Planner Clip $5.05 $10.10 Foxy Paper Planner Clips set of 3. Woodland planner clip. 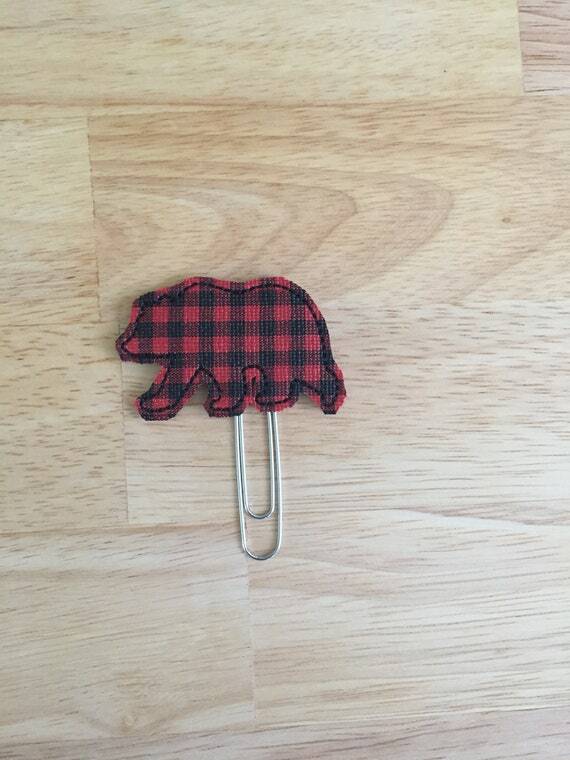 Animal planner clip $2.15 $4.30 Buffalo Plaid Vinyl Bear Clip/Planner Clip/Bookmark. Bear Planner Clip. Animal Planner Clip. 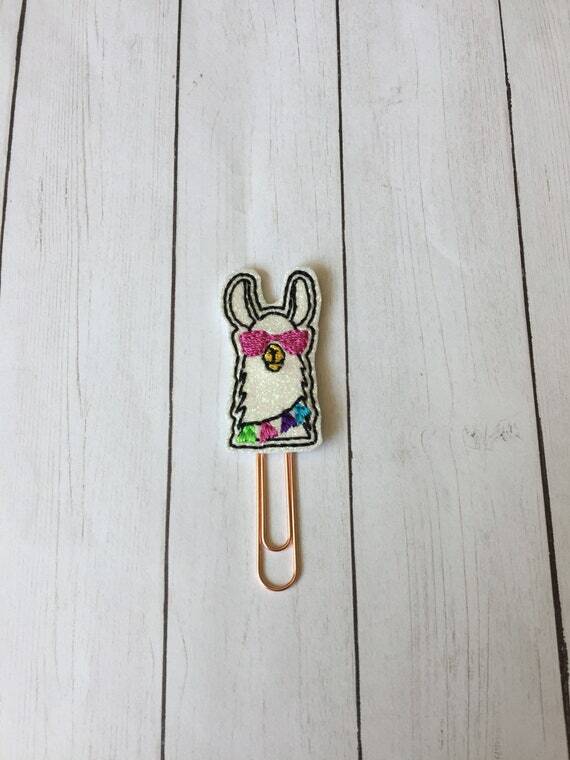 Plaid Planner Clip $2.15 $4.30 Party Llama planner Clip/Planner Clip/Bookmark. Fiesta Planner Clip. 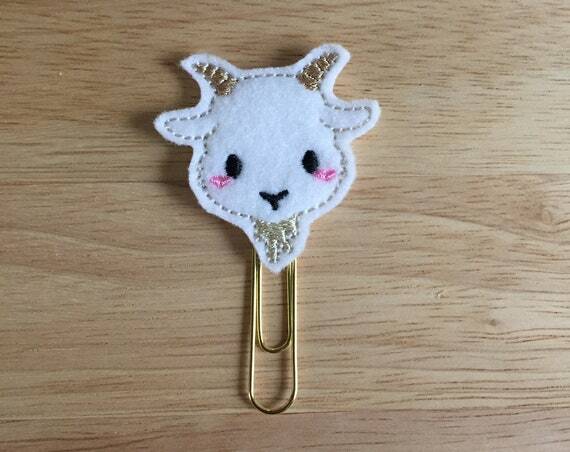 Llama Planner Clip. 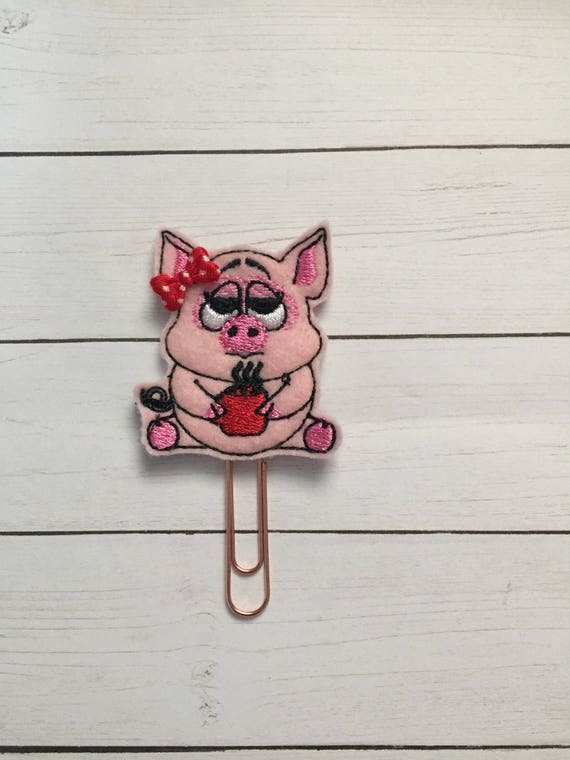 Animal Planner Clip $2.02 $4.05 Pig with coffee planner Clip/Planner Clip/Bookmark. Pig planner clip. Coffee planner clip. Animal planner clip. 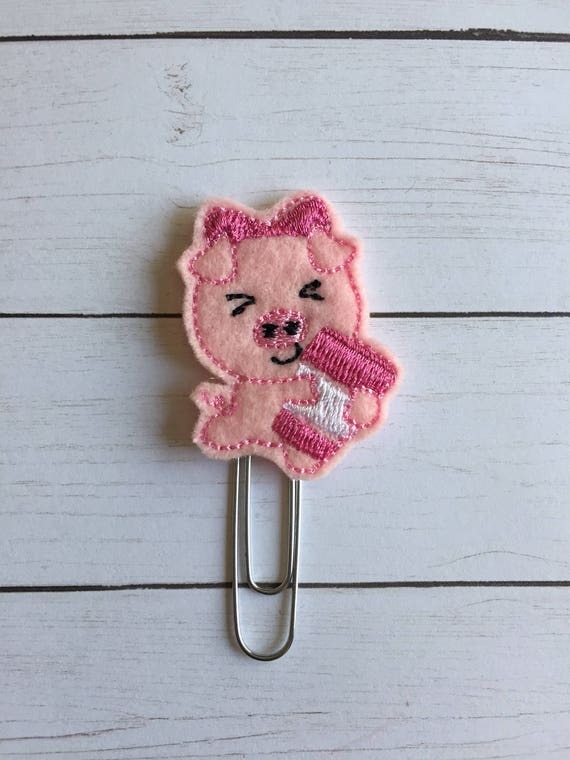 $2.02 $4.05 Tired Pig With Coffee Clip/Planner Clip/Bookmark. Pig Planner Clip. 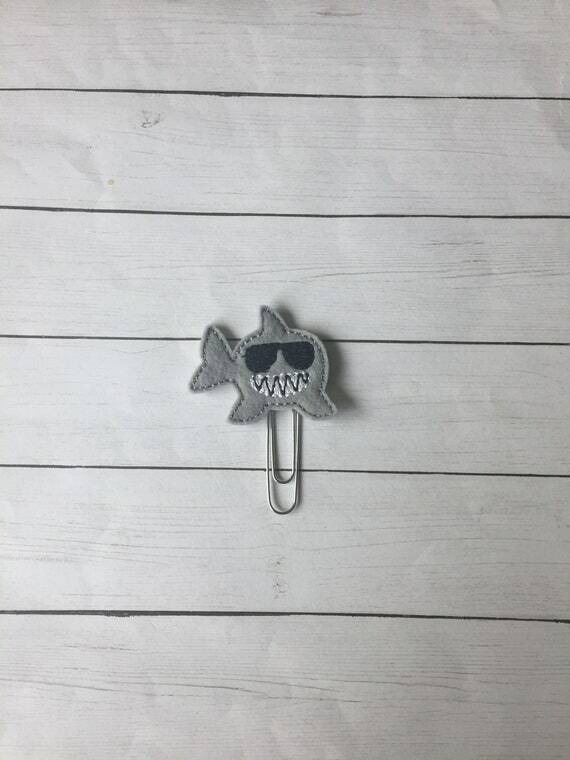 Coffee Planner Clip $2.02 $4.05 Shark Clip/Planner Clip/Bookmark. Shark Week Planner Clip. Ocean Planner Clip. Animal Planner Clip. Beach Planner Clip. 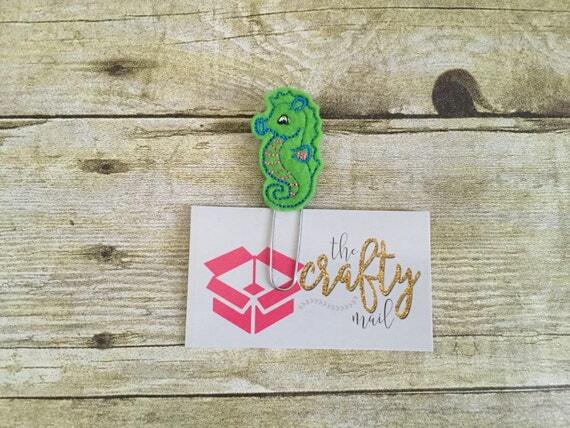 Fish Planner Clip $2.12 $4.25 Seahorse Paper Clip/Planner Clip/Bookmark. Summer planner clip. 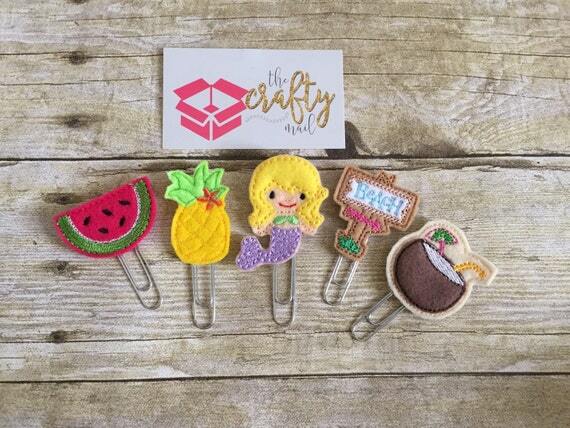 Beach planner clip $5.45 $10.90 Sweet Summertime Paper Planner Clips set of 5 $2.02 $4.05 Goat Planner Clip. Farm Planner Clip. 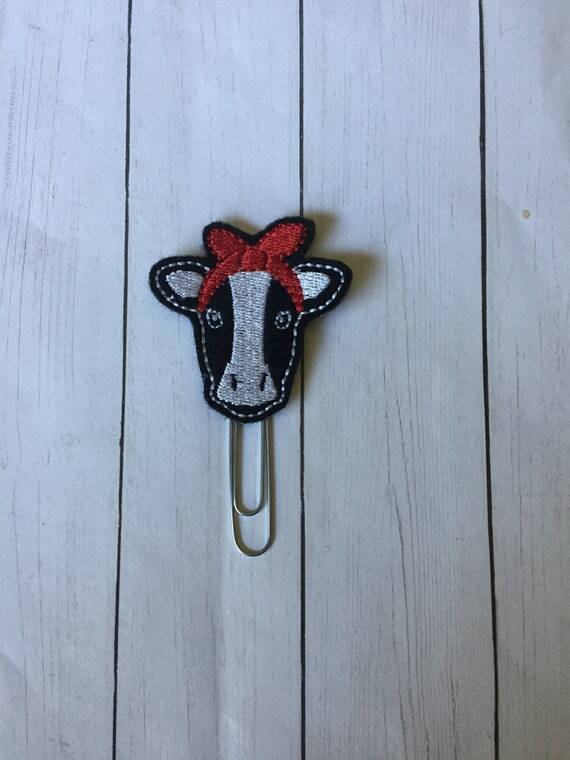 Animal Planner Clip $2.02 $4.05 Country Cow Clip/Planner Clip/Bookmark. Cow With Bandana Planner Clip. Cow Planner Clip. Animal Planner Clip. Farm Planner Clip $2.02 $4.05 Gamecock Planner Clip. University of South Carolina planner clip. 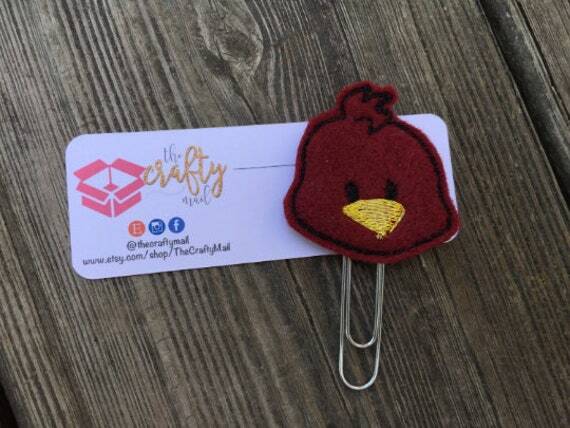 Bird Planner Clip. College Planner Clip. 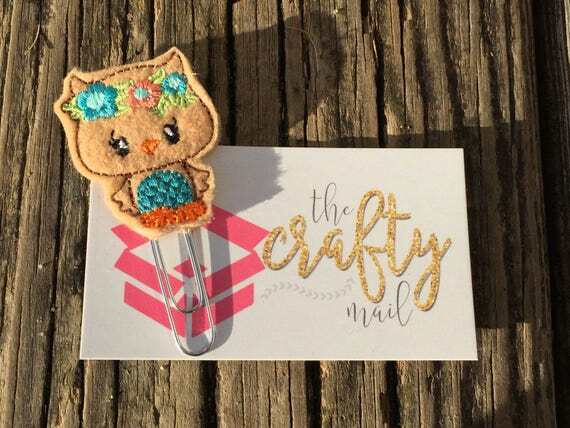 Mascot Planner Clip $2.02 $4.05 Luau Owl Clip/Planner Clip/Bookmark.